Many thanks to our hosts of Sky Watch Friday, who organize for us to visit hundreds of views from all over the world each week. 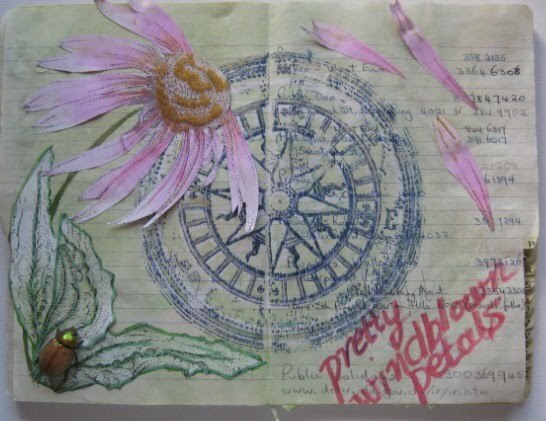 My contribution to Mixed Media Monday on the theme of “I feel pretty” complete with a little glimmering bug found in the garage. A lovely rainbow capture! I really liked the Einstein quote too. Now that is what juxtaposition in photography is all about. Brilliant! Lovely rainbow and great composition. Oh! Wow! Fantastic! A wonderful rainbow – a fleeting sign of nature, lasting just as long as the sun shines on rain drops. And the tree – so old and now dead – having lasted a lifetime. that rainbow is the ribbon to the package of a beautiful photograph. Oh, this is a great shot! Did you look for the pot of gold? What a wonderful capture of that fabulous rainbow through those branches. Great shot. Love rainbows and beautiful composition. Have a great weekend! Very lovely picture! Gorgeous scenery! Mandy: What a beautiful rainbow, they are all so special. Hope and history captured perfectly! Wow that is an amazing sky!<br />Beautiful shot Mandy.<br /><br />Have great weekend. 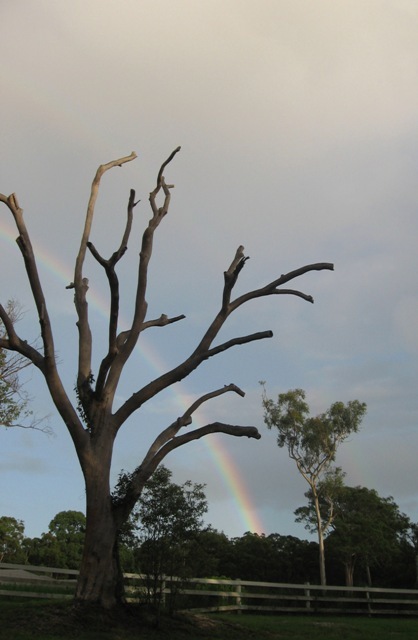 Which is more stunning, – the skeleton tree or the rainbow. Wonderful combination. Great Capture of the Rainbow.<br />Well done !! such a great capture of the rainbow here ! <br /><br />loving your photography !!! To see a rainbow is so special and makes one sing! The picture is beautiful. aw, such a lovely scene ! Great rainbow , those are always fun to see. And i love the snag in the foreground, too! that&#39;s a lovely rainbow! mysterious, yes! and that adds to the beauty of anything! yes i suppose the mystery has us thinking what could be…great capture! This is a stunning photo! Nice pic of the tree bones with a rainbow. Good to see folks leaving dead trees standing for the birds etc. wonderful spread, really like it! Beautifull piece, with such lovely colors! What a beautiful picture! love the little bug you included in your art!! 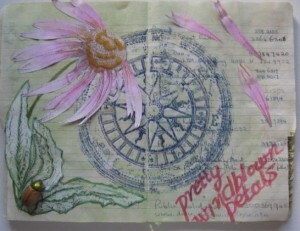 Love this wonderful creation, Mandy and I love the picture of the rainbow. Ha! Great to see that bug you persuaded to join in the picture… now that&#39;s what I call creativity! Wonderful take on this great, great pages. Wonderful photo, too. Leave a Reply to Carolyn Click here to cancel reply.